Here’s a funny product! 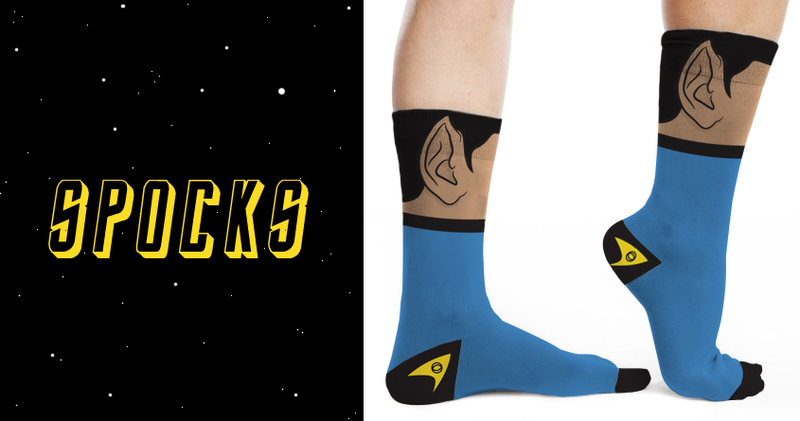 (Don’t forget to put your SPOCKS on!) -Thanks Greg! This entry was posted in Chick Stuff, Fun and Silliness and tagged Spock socks. Bookmark the permalink.